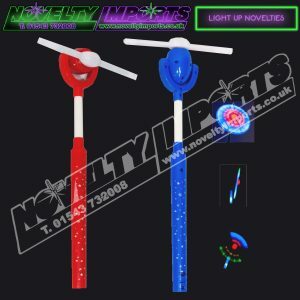 Novelty Imports can supply a wide range of wholesale toys for your special event or party at competitive prices with quick delivery. 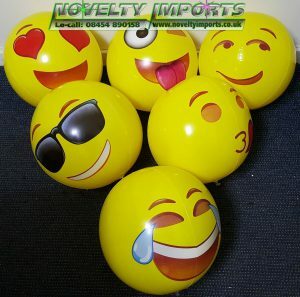 Our selection of novelty products includes wholesale inflatable toys, charity prize toys, soft plush toys, balloons and many light up novelties which can help to make your event truly spectacular and memorable. Call us on 08454 890158 or 01543 73200 with any enquiries. Based in Staffordshire, we are ideally situated to deliver your order throughout the UK and we are relied on by many different types of businesses from a range of different industries. These include theme parks and fairground attractions, music festivals and concerts, charity fundraising events, schools, theatres and many more clients. Our wholesale toys supplied conform to the highest industry standards, meeting both CE and EN-71 safety approval test reports. 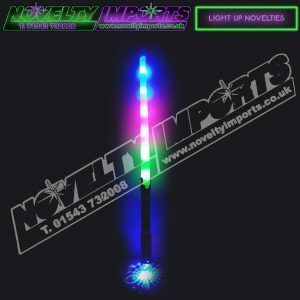 You can feel safe in the knowledge that when you order from Novelty Imports, you will be getting products that are safe and suitable to use. Please note that adult supervision is required for children under the ages of 5. 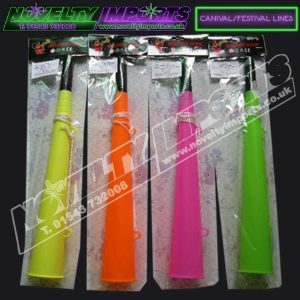 Visit our Shop section to find out more about the range of wholesale inflatable toys we supply throughout the UK. 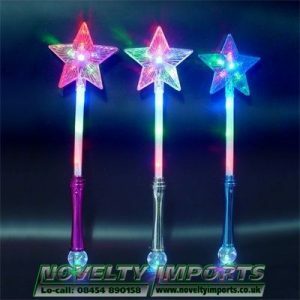 If you need to celebrate a birthday or special occassion, we have the perfect range of inflatable balloons, balls, animal sticks, wands and hammers to help entertain your guests. 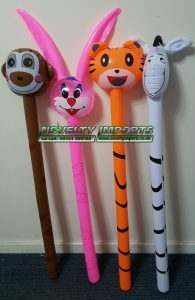 We even stock inflatable snakes, musical instruments and bananas! You can order these items in bulk at low prices and can place the order online. 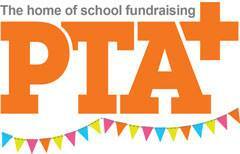 Alternatively, please call our Sales team on low call:08454 890158 or at the office on 01543 73200. We will be happy to advise you on the best products and quantities to order as well as process the order over the phone.